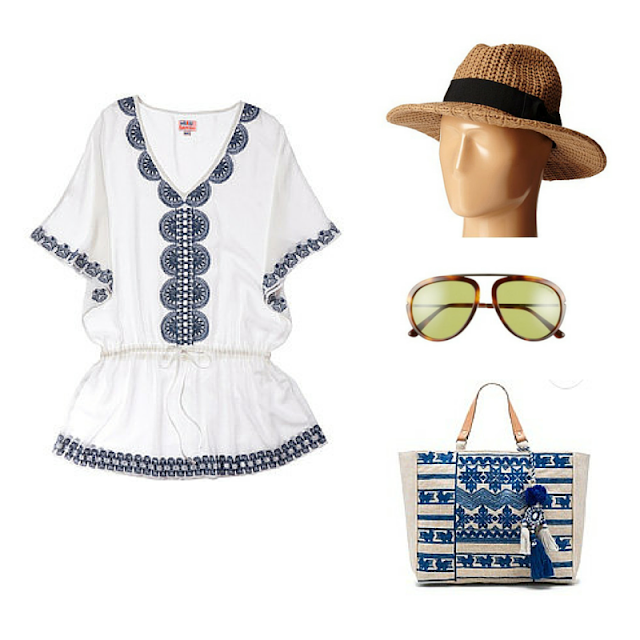 Beach Day requirements a great beach cover-up, I am currently obsessed with this one from Stella & Dot, a beach bag, big enough for schlepping beach essentials ie: Hamptons Magazine & Beach Magazine, a good hat to keep the sun off of my aging skin, and a great pair of sunnies. 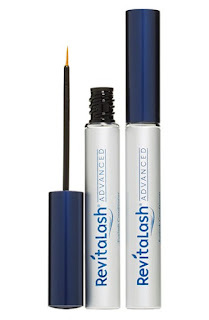 If you haven't tried this, trust me it works just as well as Latisse without a prescription. The other night at a girl's dinner my friend complimented me on my lashes and when I told her I had been using RevitaLash and told her about the deal she ordered RevitalAsh right there at the table! It's a great opportunity to try this, maybe even split it with a friend it you are skeptical. It's a soupy kinda cloudy, kinda feels like it is going to rain morning here in the Hamptons, so I am on the couch in my pj's shopping Early Access to Nordstrom's Anniversary sale. Do you have Early Access? Anniversary Sale Early Access is on! Nordstrom Credit Cardholders can shop our most popular sale 8 days before everyone else, through July 21! FREE Shipping. FREE Returns. 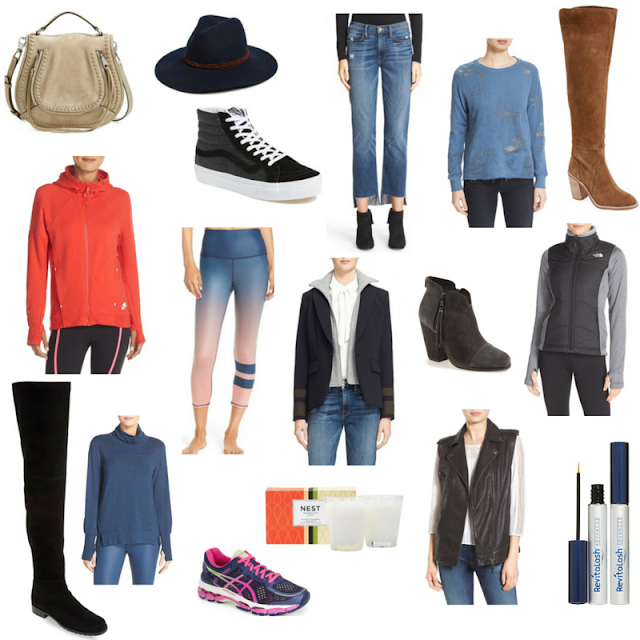 Come and shop along as I find great pieces from Veronica Beard, Iro, Rag & Bone, The North Face, RevitaLash and so much more! Don't forget to use Ebates to shop are earn 6% back!! 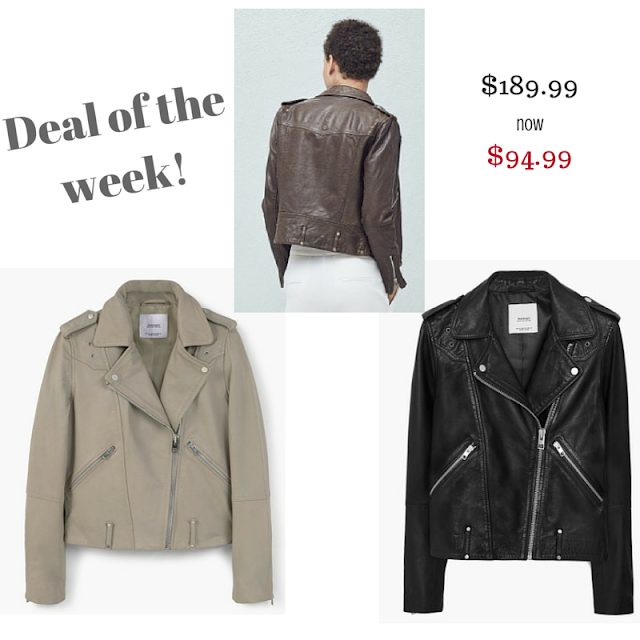 Everyone needs a classic leather Motorcycle jacket in their wardrobe and if you don't have one already here is your chance to score a 100% leather motorcycle jacket for the same price of many faux leather styles. Act fast because sizes are limited and comes in these three great colors!! If you know me, you know that I am a great sale shopper. 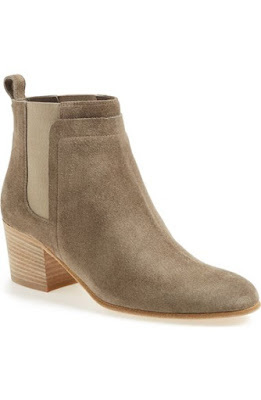 Now as much as I love a Zara sale I especially love a designer sale, it gives you a chance to build your wardrobe without breaking the bank. A few weeks ago I posted a pair of pink Manolo's that I had been pining after which were on sale for $238 from $595! This week it was a pair of Prada wedges that were on sale for $237 from $790!!! So what I'm thinking is to feature a sale item of the week, like a PSA. What do you all think??? Are you down with this??? 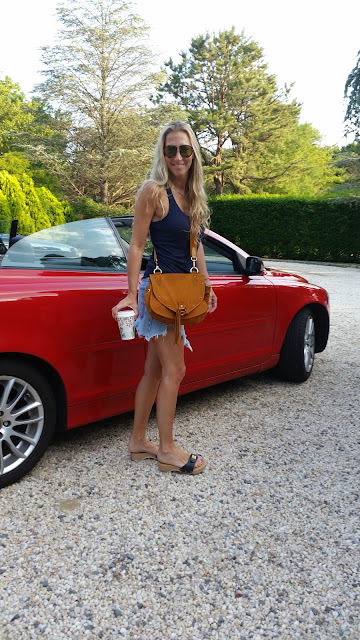 this See by Chloe bag which I have featured like 2 or 3 times already, I own it and absolutely love it, it is great for everyday or for a night out.